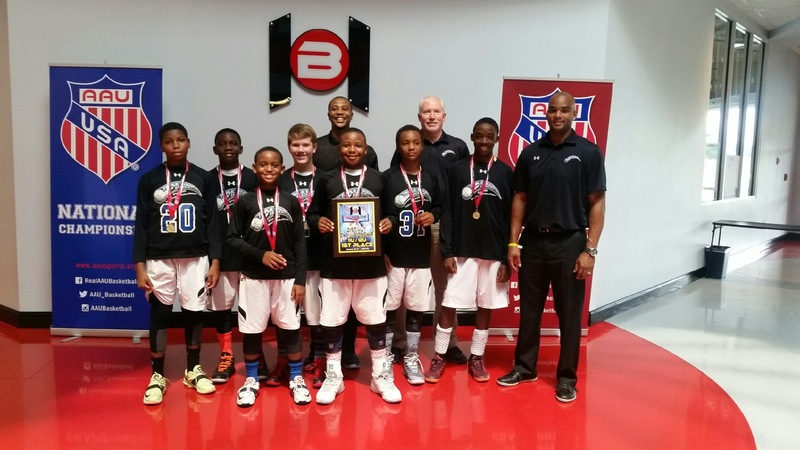 Triple Double Basketball Academy offers our DEDE AAU BASKETBALL CLUB at the Big House Sports Facility in Tavares, FL. 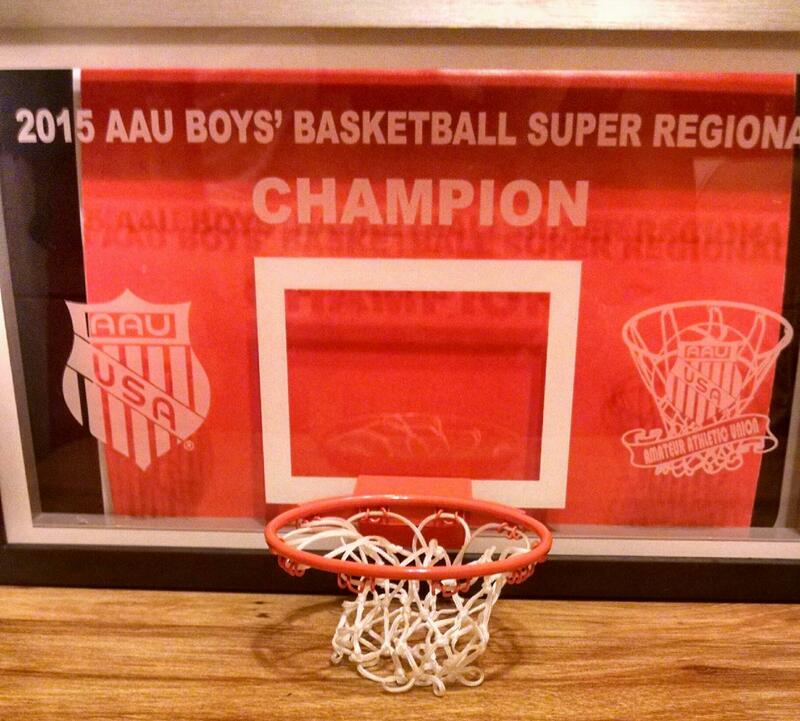 Our AAU club members participated in AAU tournaments and our house/recreation league as a team for the entire of 2015 season. 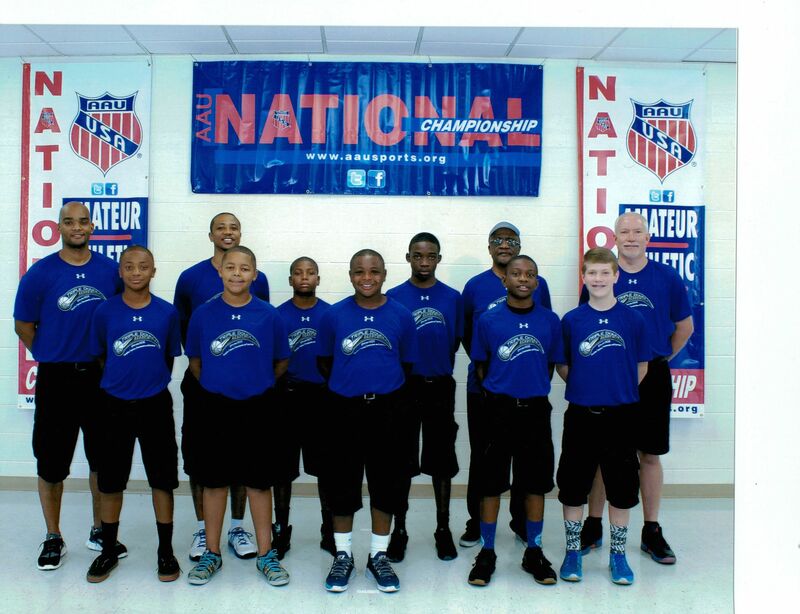 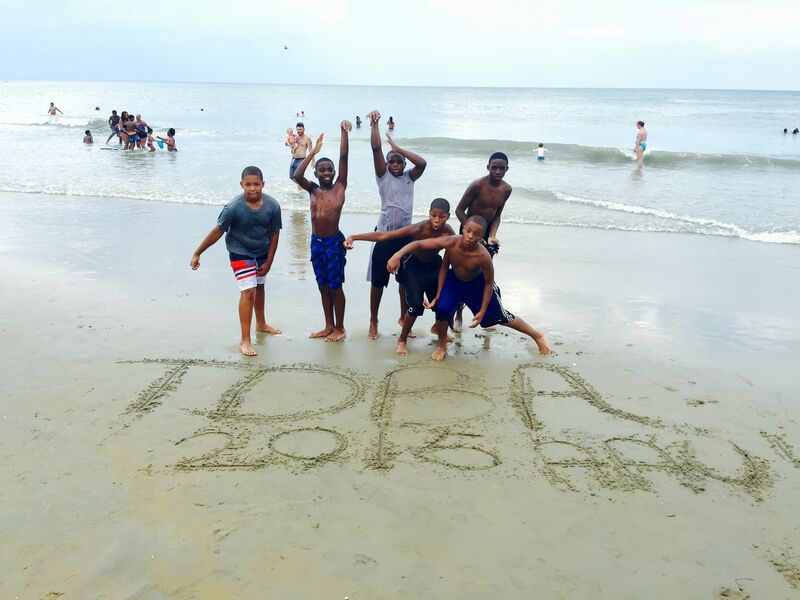 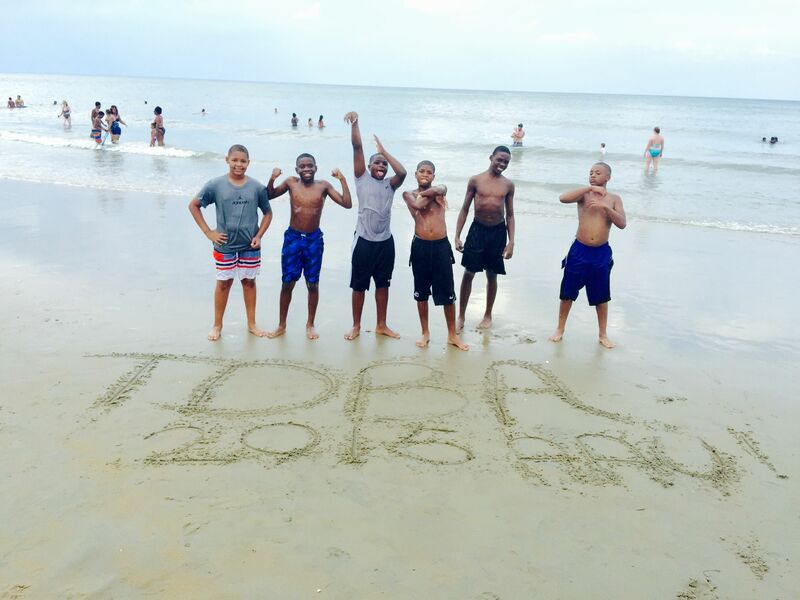 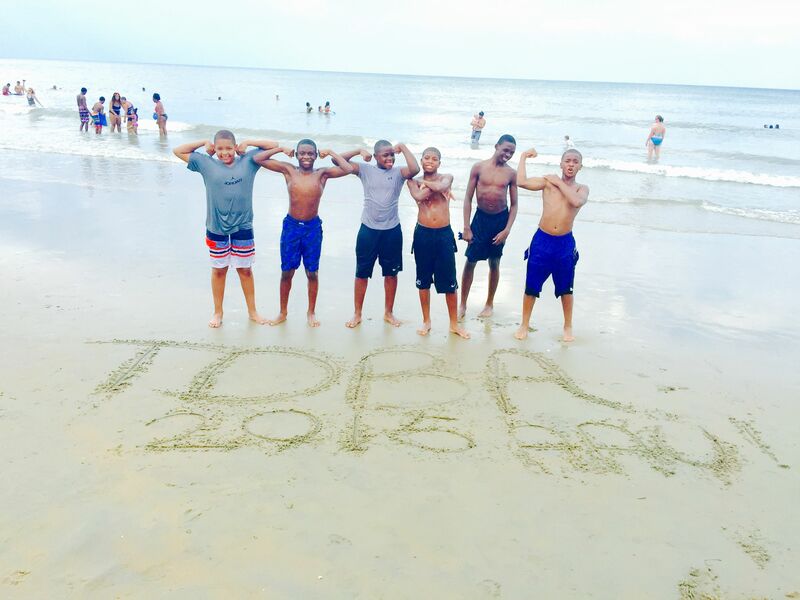 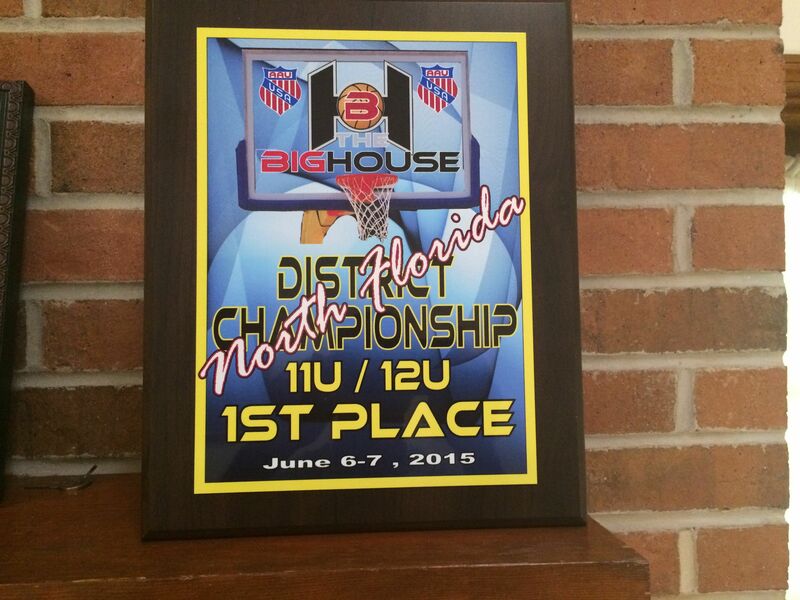 12U team competed in the DII AAU National Tournament that took place in Hampton, Virginia July 16-22.